Be sure to check out our upcoming open houses! THERE WILL BE LOTS OF INFORMATION, FUN, AND REFRESHMENTS! 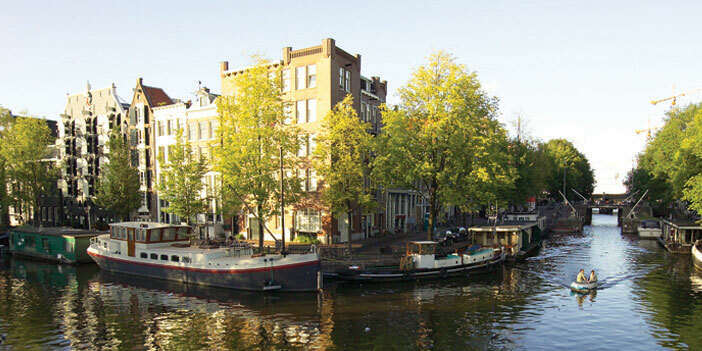 Avalon Waterways-river cruising in style! 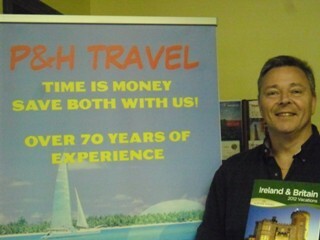 & Globus Family of brands-escorted tours worldwide! Royal Caribbean-cruisng the world on the most innovative ships in the world! Viking River and Ocean Cruises-Come and see which is right for you! See why Viking Ocean has won so many incredible awards! Click on the icons below to check rates on your next VACATION! Get into the spirit of fall with this nutritious soup. Indigenous to the Western Hemisphere, the versatile pumpkin is rich in vitamins, and Europeans have enjoyed squash-based cuisine ever since the first pumpkin seeds made their way across the Atlantic. This simple, non-cream based recipe yields a hearty soup. Candied walnuts, thyme and parmesan add texture and complement the flavors exquisitely. Enjoy this perfect fall starter or winter main course, with our compliments. thanks to all of our travel experiences and the personal contacts we've made around the globe. Please take a look at the many offers below and see which one piques your interest the most. Each experience comes with a wide variety of options to make your next vacation just the way you want it - absolutely perfect. email us for any travel inquiries! See the world in comfort on the newest Ocean vessels sailing and including shore excursions, free wi-fi, beer and wine with dinner and so much more. Tracy & Phil have sailed already and LOVED it!